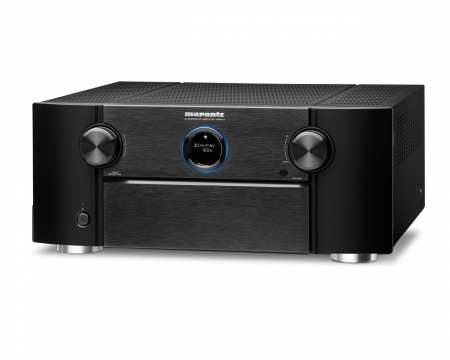 The MOON 700i is the ultimate integrated amplifier. Intended to meet the needs of the most demanding music connoisseurs, it is offering authority, finesse and transparency. 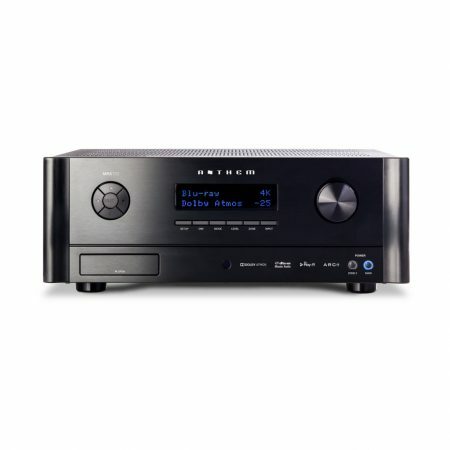 Each line input is fully configurable to be “home theater ready”, whereby the 700i’s volume control is bypassed.